Step out of the city life by going to Indian Head and Lake McKenzie. Kids will appreciate attractions like Eli Creek and Seventy-Five Mile Beach. 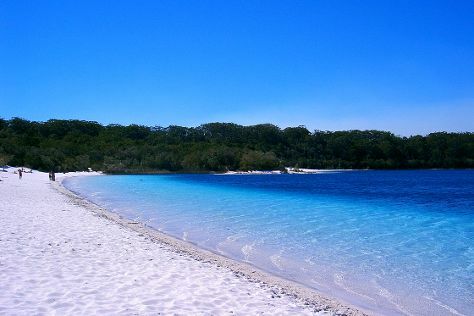 To find photos, other places to visit, reviews, and tourist information, read Fraser Island online travel route planner . On the 12th (Sat), you'll travel back home.